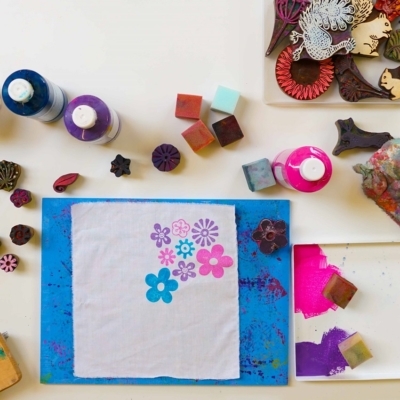 Join us for this fabulous fun workshop suitable for all abilities of Block Printing and hand print your own Cotton Shirt! A great way to create unique clothing perfectly designed just for you, shirt supplied by us! Would you like to hand print your own shirt, designed and printed by you in the patterns of your choice! It’s so easy and such a fun workshop, hopefully inspiring you to upcycle more of your own clothes! We supply you with a beautiful cotton shirt which we get made fairtrade in India, we will have a selection of sizes and possibly colours for you to choose from. 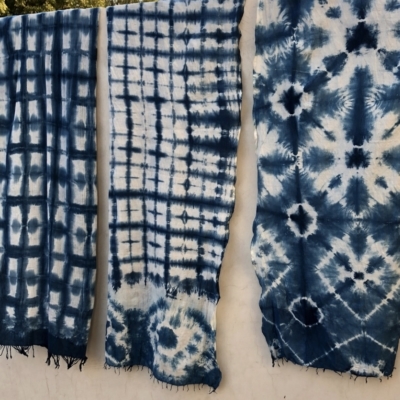 The workshop will start with a detailed demonstration on how to block printing, looking at different techniques you might need to know when printing your shirt. You will then rummage through our huge selection of beautiful blocks picking out any that catch your eye to have a practice with. 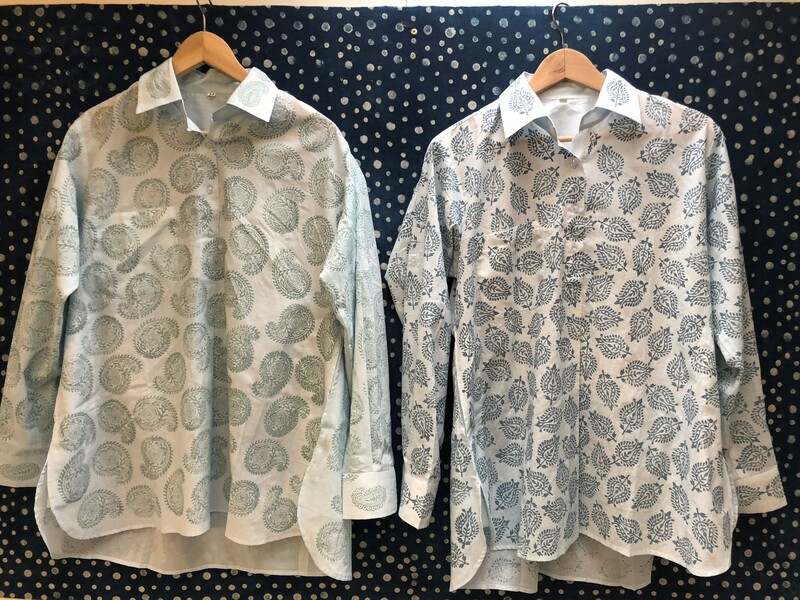 We will spend the first couple of hours printing with lots of different colours and patterns, building up your confidence and developing ideas for your shirt! 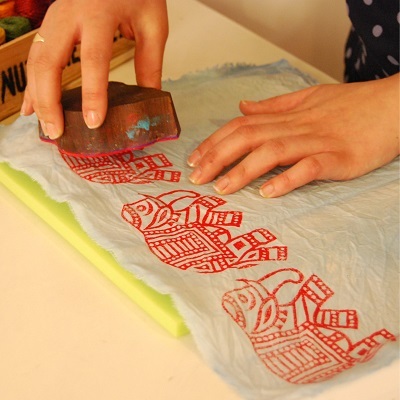 Once you feel confident and ready you will spend the rest of the workshop hand printing your shirt! 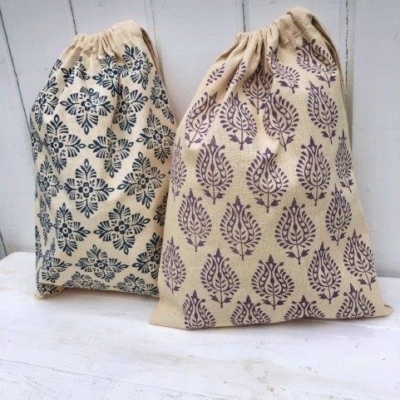 We will stop for a lunch break in the middle of the day to refuel and there will be time for you to browse our shop and purchase any block printing supplies you may want. Tea, Coffee and Cake will be provided throughout the day, please just bring a packed lunch. After booking we will send you an email confirmation and then workshop details a week prior to your session.